Mondays Are for Queens now on Kindle! Guess what?? 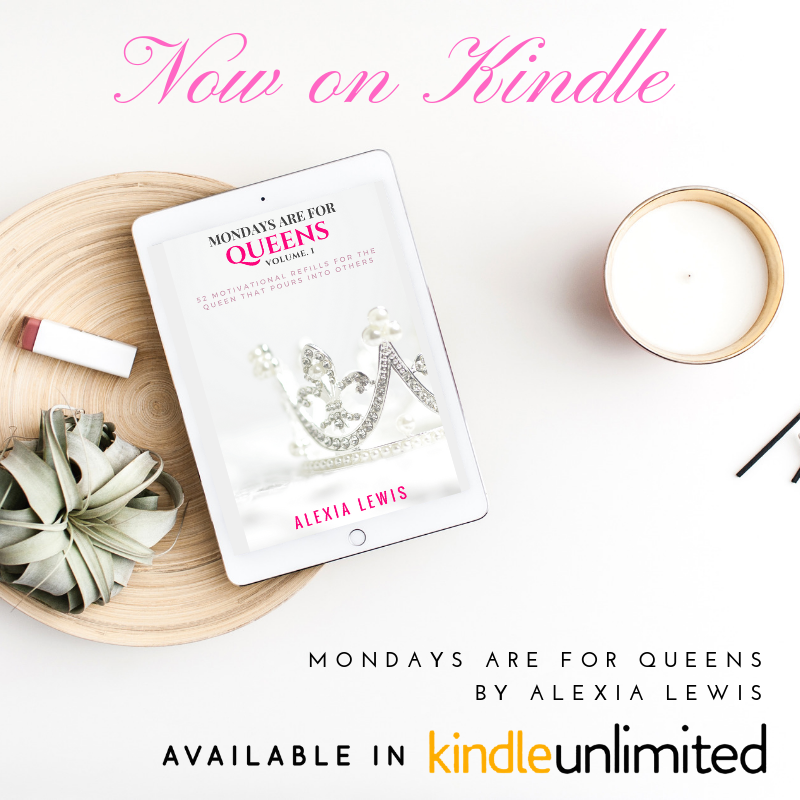 Mondays Are for Queens is now available on Kindle!